Danny Dorling – 丹尼·道灵 » News » Is inequality bad for the environment? From buying stuff to eating meat to wasting water, there is growing evidence that countries with a bigger gap between rich and poor do more harm to the planet and its climate. The large majority of people living in the most unequal of affluent countries will also suffer more, too – unless national policies change. A new report predicts the United States will actually see its levels of economic inequality increase due to the uneven geographical effects of climate change – resulting in “the largest transfer of wealth from the poor to the rich in the country’s history”, according the study’s lead author. Read the full Guardian newspaper article here. 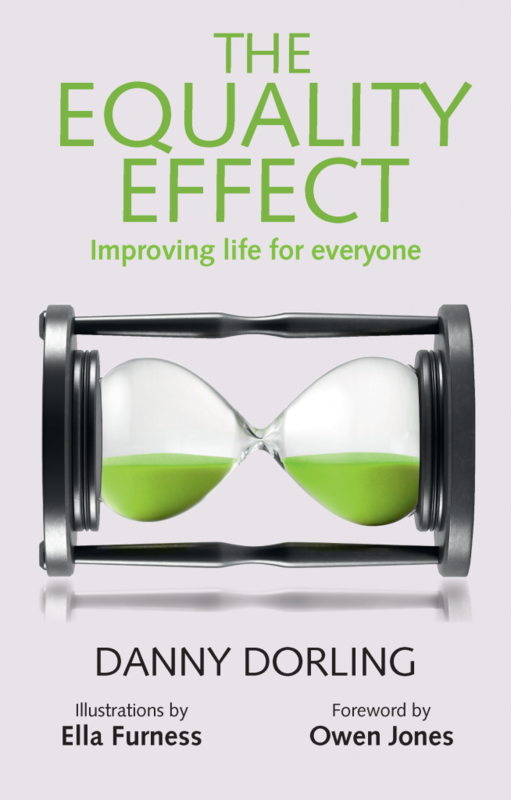 It is an edited extract from the book “The Equality Effect”.